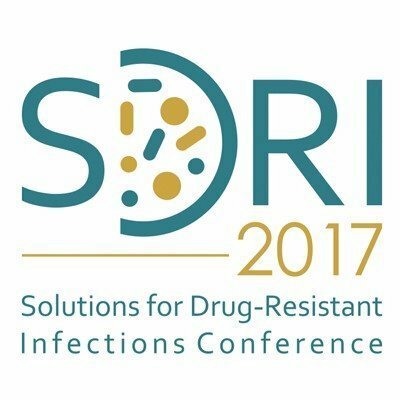 SDRI 2017 is a multi-disciplinary scientific conference focused on Solutions for Drug Resistant Infections. This inaugural conference theme is New Drugs for Drug-Resistant Infections. The conference will take place at the Brisbane Convention and Exhibition Centre in Australia from 3 – 5 April, 2017. The program is expected to attract 400 international participants and will provide a fantastic forum for researchers and industry representatives working in the space of microbiology, virology, parasitology, genomics, pharmacology and medicinal chemistry, to network and discuss new ways to solve the global challenge of drug-resistant infections. Our goal for SDRI 2017 is to lead a concerted discussion to set three priorities and guide research efforts towards global solutions for drug resistance research. Originally published by Richard Taylor at drugdiscovery.nd.edu on August 30, 2016.